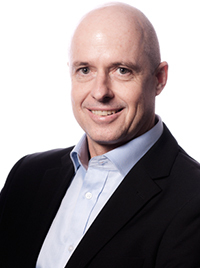 Alistair is the Managing Director of SkyJacks, a position he has held since May 2015. Abrie is the Financial Manager of SkyJacks and was appointed in May 2015. Gerhard is the HSEQ Manager at SkyJacks a position he has held since 2015. Stephan is the Operations Manager (Suspended Access) and was appointed at SkyJacks in 2016. Alistair is the Managing Director of SkyJacks, a position he has held since May 2015. 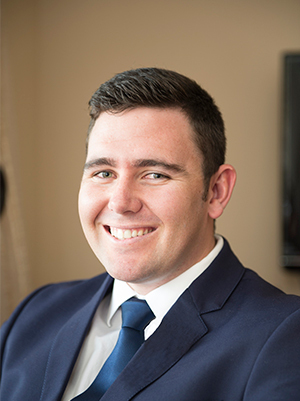 Alistair joined the Waco Group in 2006 and held a number of senior positions at SGB-Cape including Regional Manager (Africa Operations) and Divisional Director SGB-Cape. Alistair has over 25 years contracting experience in the Civil Engineering, Building, Industrial Painting and Access industries and holds a NHD Civil Engineering. Sayed is the Technical Manager of the Suspended Access Division and has been with SkyJacks since 1992. 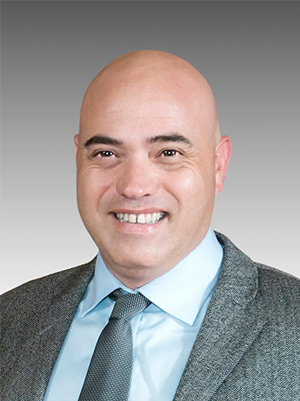 Sayed held a number of positions until his appointment as General Manager (Suspended Access) in 2002, a position he held until January 2014 when SkyJacks was acquired by Waco International. 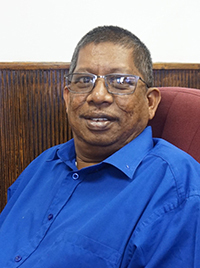 Sayed has over 25 years’ experience in suspended access and is a Registered Lifting Machinery Inspector with the Engineering Council of South Africa. 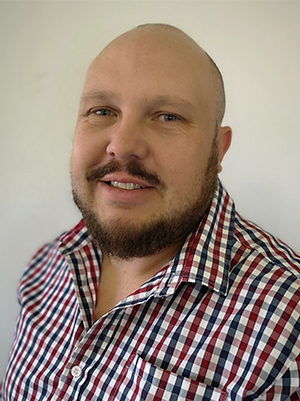 Gregory joined SkyJacks in 2015 as Sales Manager and has over 19 years sales and customer relationship management experience 11 years of which has been in Telehandlers, Aerial Work Platforms and Cranes. Gregory is very customer focused and has a wealth of knowledge around the application of Aerial Work Platforms and Telehandlers in the field. He holds Diplomas in both Business and Project Management. Abrie is the Financial Manager of SkyJacks and was appointed in May 2015. After completing his articles at KPMG, Abrie joined the Waco Group in September 2014 as the Acting Financial Manager at Abacus Space Solutions. 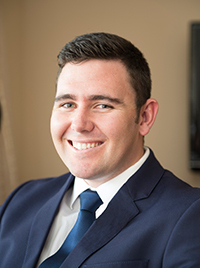 Abrie holds a BCom Honours degree in Accounting Sciences and is a registered CA (SA). Gerhard is the HSEQ Manager at SkyJacks a position he has held since 2015. 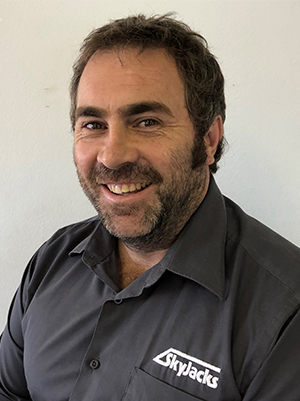 Gerhard started his career at Waco Africa with his appointment at SGB-Cape in 2010 where he gained extensive experience as a HSEQ Coordinator on large projects and Industrial Maintenance Sites including Tswelopele Chrome Project, Kusile Power Station and Richards Bay Minerals. Gerhard has is passionate about safety and holds a National Diploma in Safety Management. Stephan is the Operations Manager (Suspended Access) and was appointed at SkyJacks in 2016. Stephan started his career in the plant hire industry in 2004 and has held a number of sales positions including Sales Manager and National Sales Manager and Business Development Manager before his current appointment. 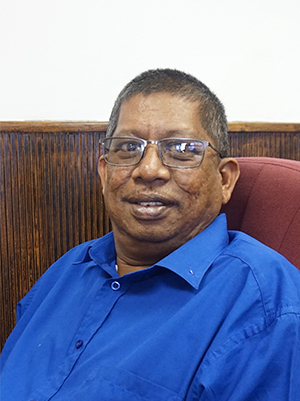 Stephan has a wealth of experience in the mining and construction sectors and has worked on a number of major projects including Ingula Pump Storage Scheme, Gautrain, NMPP and Kusile Power Station. Stephan holds a Diploma in Credit Management.